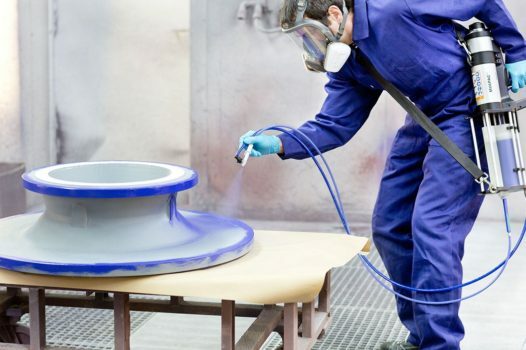 Flexible, High Tensile and High Tear Strength Rubber Repair and Protection Solutions. 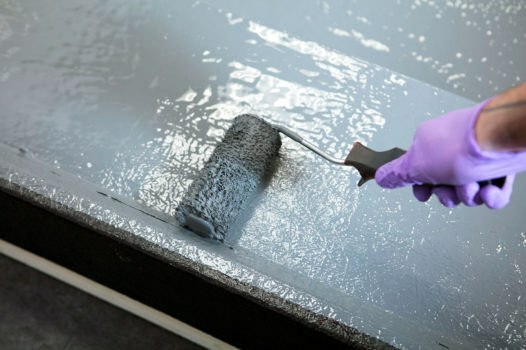 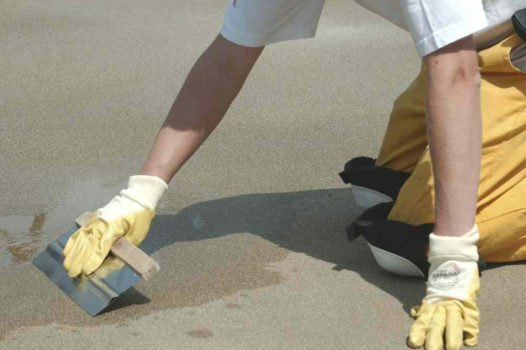 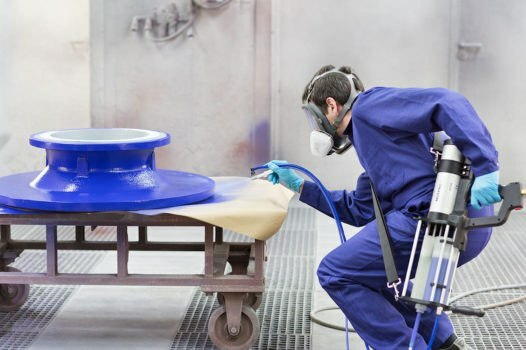 Urethane 80 is a Rubber Repair and Protection liquid polyurethane system. 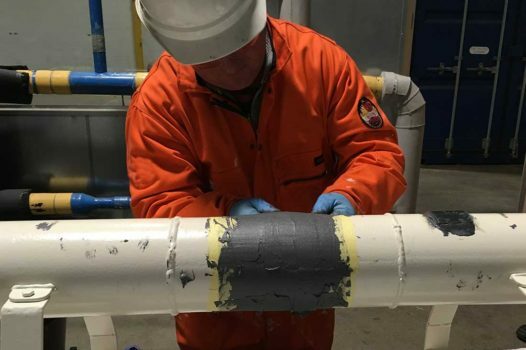 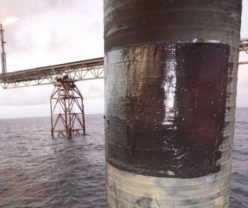 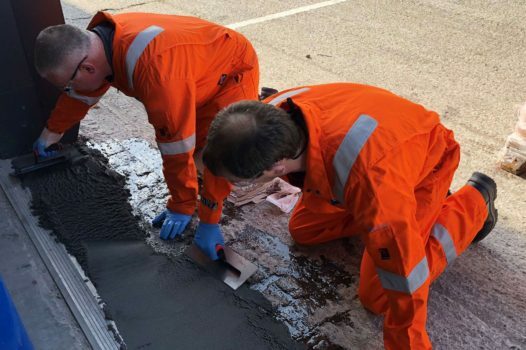 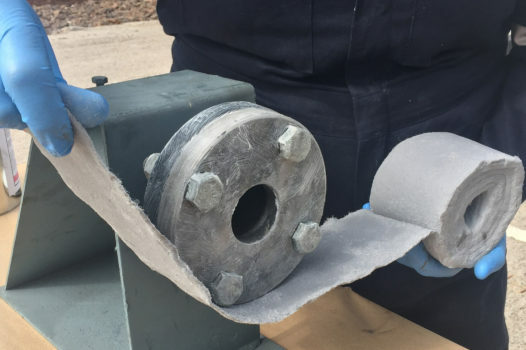 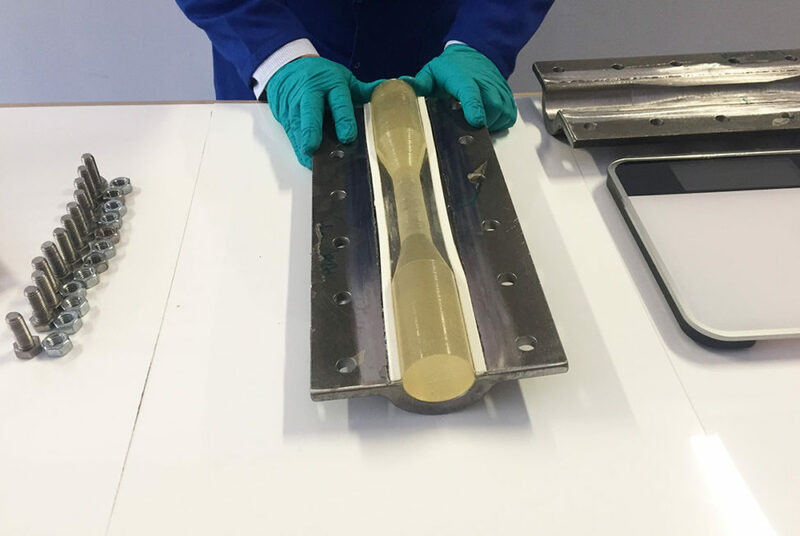 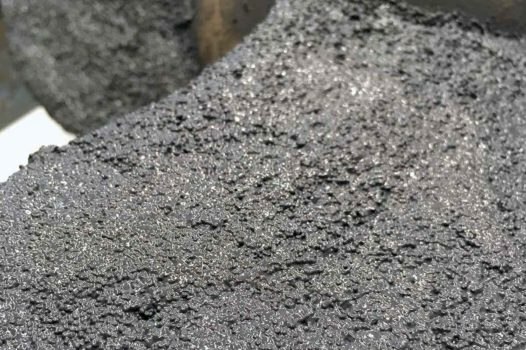 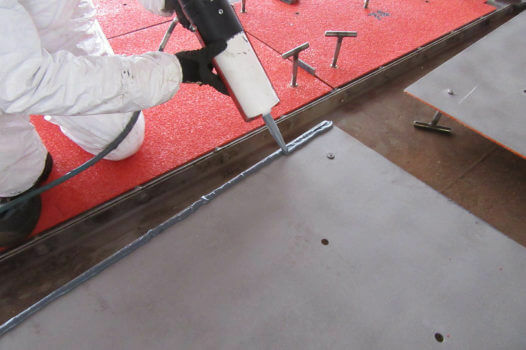 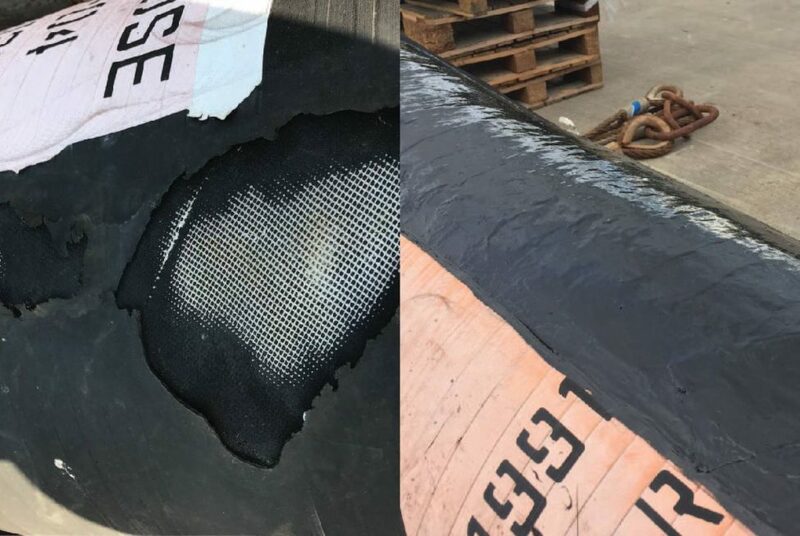 It forms a tough, rubber-like material that adheres to a variety of materials such as metals, concrete, rubber, wood, fibreglass and many others. 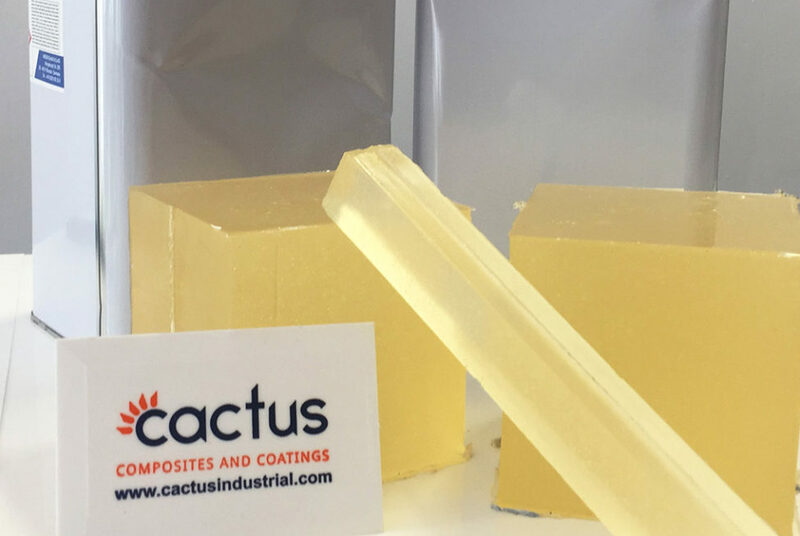 Its flexibility allows this compound to be shaped easily and resists temperatures of -60°C and +90°C.